Who says you need a partner to give you a footrub? With the right accessories, you can do it yourself. 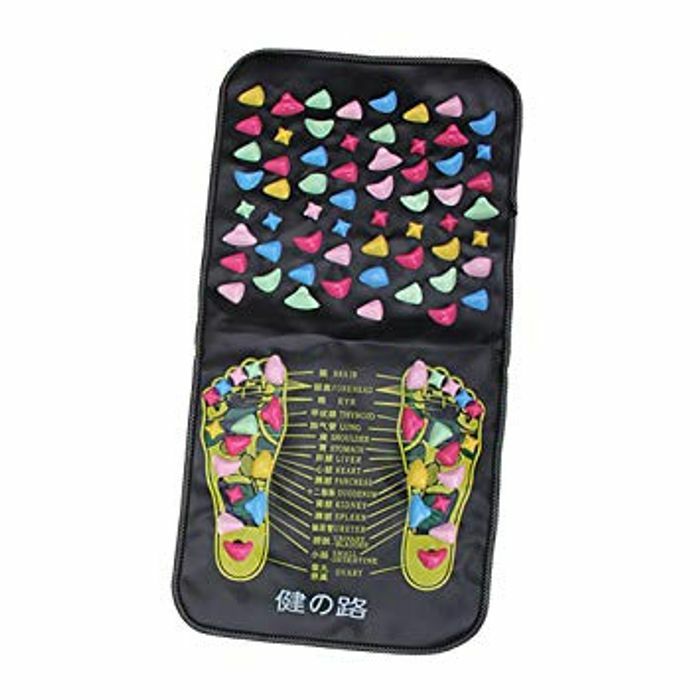 When your feet are tired or you want to boost your overall wellness, this Reflexology Foot Massager Mat will help you stay on year feet. Give your feet a good massage whenever they need it by standing on the stones. Some even say that putting pressure on the right points in your feet can target other areas of your body for better health too. Massage out those aches and pains with today's deal and survive the busy festive season with your feet intact. Walk away with today's deal and save 75%.